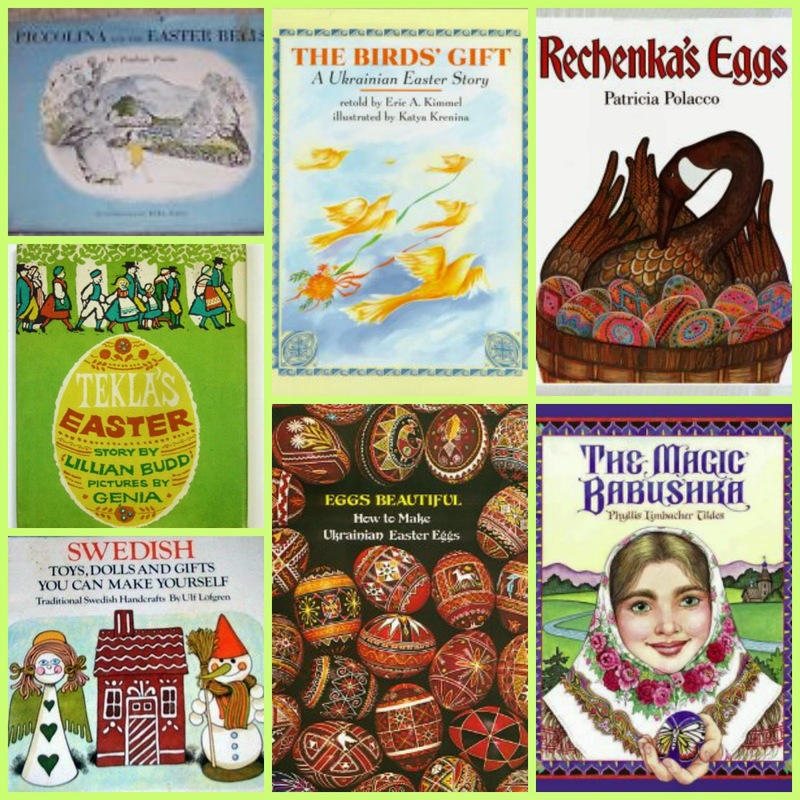 Crafts Moms Share has a great A Round-Up of Multicultural Easter books. 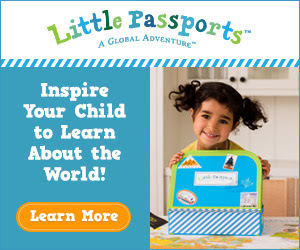 Don’t forget the special Little Passports Birthday Sale ends 4/8 ! Go here for the details and special birthday deal code. International Children’s Book Day (ICBD) has been celebrated annually since 1967 to inspire a love of reading and to call attention to children’s books. Hosted by the International Board on Books for Young People (IBBY), it takes place each year on or around Hans Christian Andersen’s birthday, April 2. How did you celebrate that special day? I am SO PROUD of two of my favorite kid authors! Felicia from Stanley & Katrina and Erik from the Kid Reviews actually got to interview the one-and-only Rick Riordian, author and creator of the Percy Jackson series! How cool is that!? This clip is part of HuffPost Live’s “Tell Me Why” series, featuring young enthusiasts discussing the subjects they’re passionate about — from horror movies to string theory — with experts. What a great round up and what sweet words about the kids. Thanks for making Felicia’s (Neighbor Girl’s) day! Sharing like crazy!